Congratulations Week 07-22-13 Giveaway Winner! CONGRATULATIONS WEEK 07-22-13 GIVEAWAY WINNER!! Karen’s Killer Book Bench with LARISSA REINHART!! 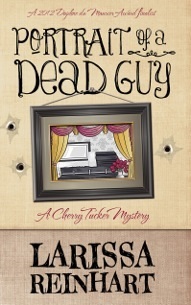 Giveaway: Larissa will give away an eBook (Kindle, Nook, Kobo, or iBook, reader choice) of her release, PORTRAIT OF A DEAD GUY, to one of her lucky readers who comments on either her Monday Interview or Wednesday Book Bench blogs!! 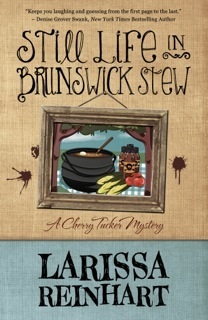 Thanks, Larissa, for sharing your stories with us!